Windows is constantly gathering information about users and sends it back to Microsoft, allegedly for improving the user experience. Many users don’t like the idea of their activities being tracked and the good news is that there are many third-party software packages available that improve your system’s privacy. Usually, users make a fuss about Windows 10 privacy, but previous Windows versions also collect information about you, although not as much and as intrusively as Microsoft’s latest OS does. If you’re running Windows 10 and you want to protect your privacy, we recommend you check out our list of the best privacy protection software available for this OS version. 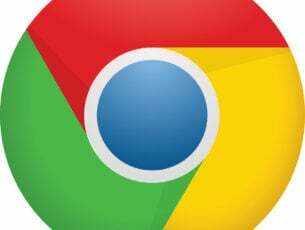 If you haven’t upgraded, and you’re running Windows 7 or Windows 8.1, we have a good piece of news for you as well. You can install DoNotSpy78 and allow this tool to prevent Windows 7 or 8.1 from threatening your privacy. Microsoft added many new so called diagnostic features from Windows 10 to older versions of the OS via Windows Update. As stated before, the tech company reassures its users that these tools are used only to provide a better service. 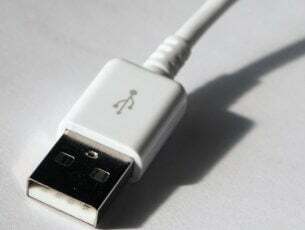 However, some of these features are highly intrusive and record your keyboard input, your speech, scour the content of your messages, and so on. 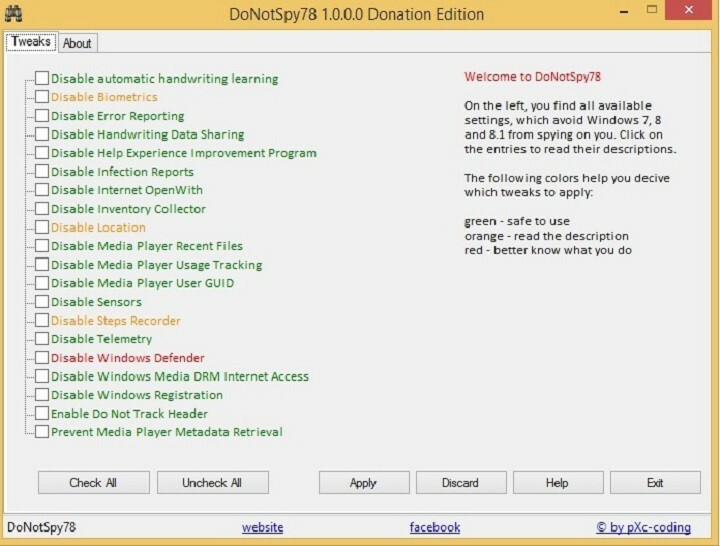 DoNotSpy78 allows you to choose what information to share with Microsoft, and what parts of you computer these diagnostic tools can access. DoNotSpy78 has a simple, easy to use interface. The items colored in green are safe to disable, while those colored in red, such as Windows Defender, could cause various OS issues if disabled. You can download DoNotSpy78 for free from Pxc-coding. Take note that this software comes with adware, but you can get an adware free installer is you donate to the developer of this tool.